A multi-brand loyalty program infrastructure allowing consumers to receive discounts at variety of stores. Excellent cross-sell and up-sell opportunities and lucrative brand partnership programs for banks, telco operators, supermarkets and service providers. Merchants, dealers and brands that are part of the campaign that program users redeem discounts are listed and managed easily. 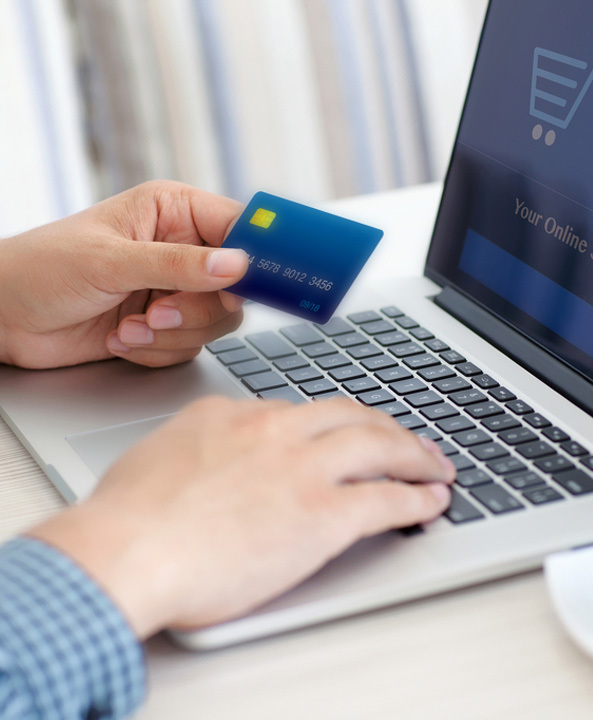 System owners can offer various campaigns at multiple brands such as 10% off at a shoe brand, 30% off at a flower shop and $5 off at a pizza restaurant. CRM integration that retrieves customer profile information and campaign criteria. Generating campaigns and communicating with channels for discount redemption. PayFlex delivers coupons to consumers via SMS, e-Mail and customer portals. Coupons that customers have can be easily verified during check out by the brands. Easy and flexible integration features let you and your customers reach necessary data any time on mobile devices, web, kiosks, call centers and more. Easy to integrate and powerful SMS interface allows customers to receive discount coupons on their mobile phone. The system enables customer access to real-time discount redemption through websites and e-commerce sites. Customer, store and admin portals can be designed according to corporate identity. Kiosks allow program members to conduct various transactions on the built-in portal and they are mainly used to provide information to program members and register themselves to a program. The mobile channel represents an opportunity for companies to drive increased program enrollment among un-enrolled customers. 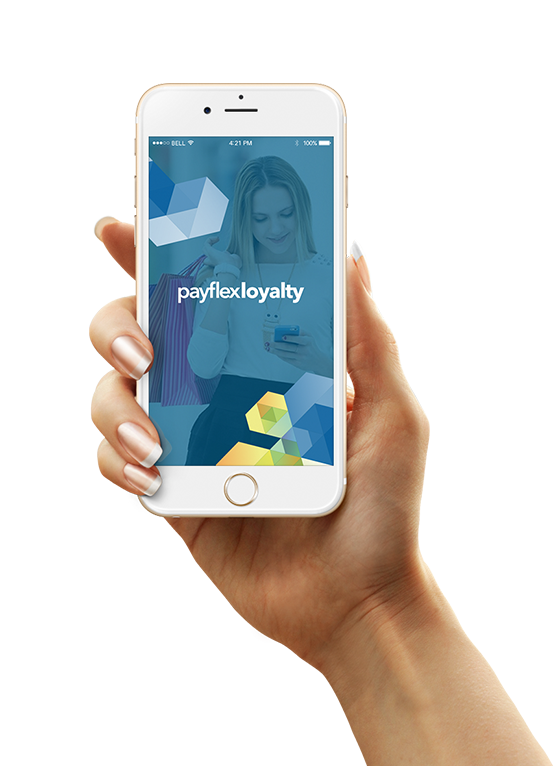 Managing points, redeeming points and receiving mobile alerts are main preferences for loyalty functionality. It gives admins the ability to track redeemed coupons in all related purchases. Admins can produce reports showing redemptions by store, by day and by terminal. 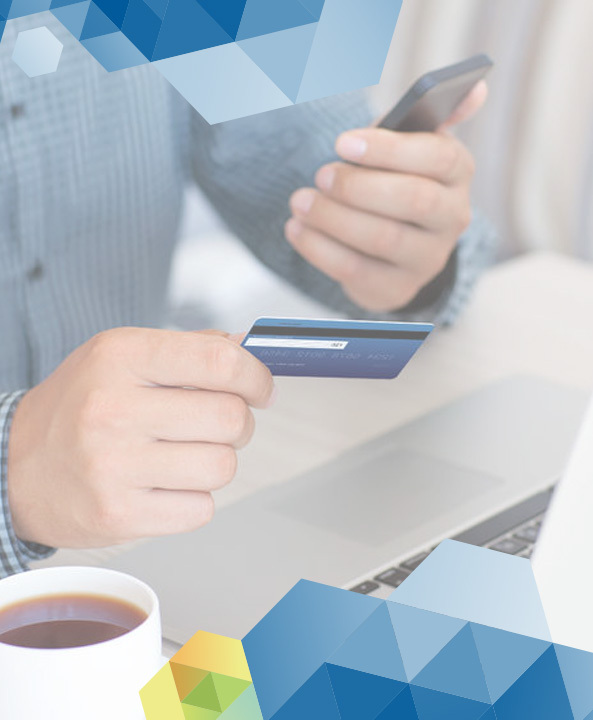 PayFlex easily integrates call center for agent visibility with access to loyalty transactions, program member and discount coupon information. With an IVR system, companies can announce their campaigns to program members and members can also easily inquiry a discount coupon with the interface. View our case studies from different industries. With PayFlex Loyalty Suite, Ooredoo gained a rewarding system with discounts at shopping centers & service providers and priority customer service at call centers. With PayFlex Loyalty Suite, Qatar National Bank’s customers are offered the opportunity to gain points not only for card usage but also for using other banking services. STC created a brand partnership program where points redeemed as cash at member merchants and a seamless infrastructure that rewards subscribers immediately. You may fill in the form below for all your queries and demo requests. We will get in touch with you as soon as possible. I have read the PDPL note and I confirm the terms. I consent to receive newsletters and to take promotional offers from Innova in the light of the information (e-mail, phone) that I have shared.